you can maintain a strong, long lift without a scar. It is a lifting procedure that removes the wrinkles of the face without a scar using specially treated thread and needle without incision. 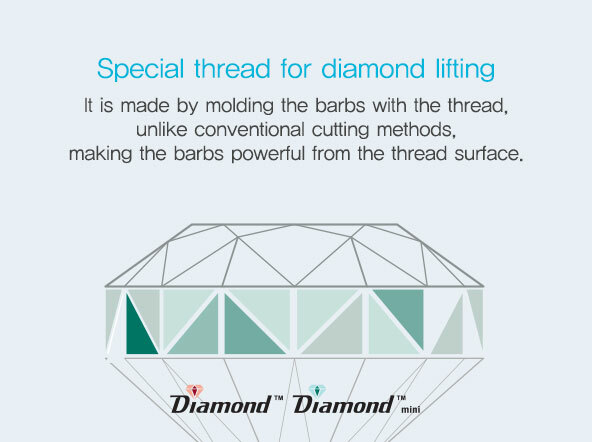 The thread used in conventional thread lifting is made with the barbs cut from the thread surface while our diamond lifting thread is made by molding the barbs with the thread. The spiral barbs pull up the skin and subcutaneous layer on both sides to stretch the saggy face naturally in balance, forming a stronger tension and keeping the lifting strongpermanently. The thread with special spiral barbshas stronger fixation power than conventional lifting and maintains longer. 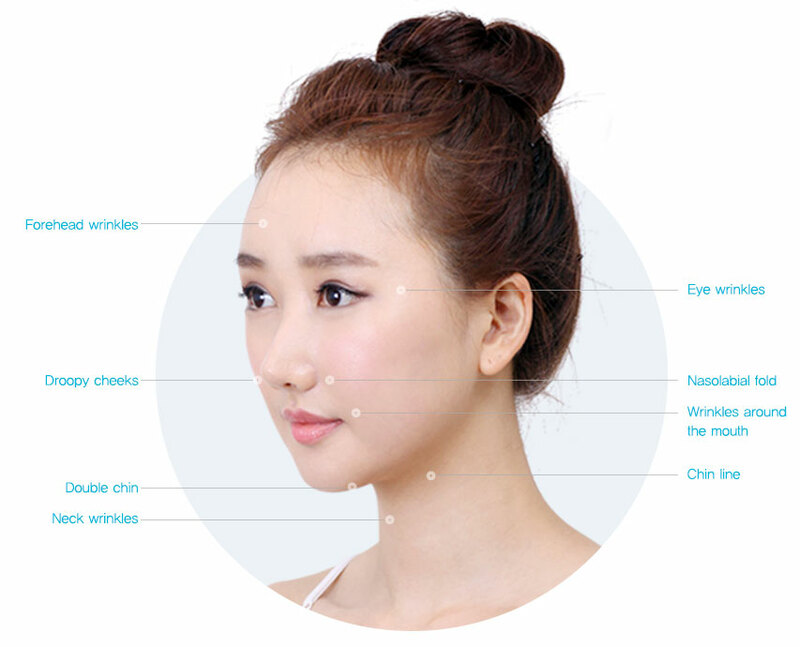 The operation time is short and it is a minimally invasive procedure. No recovery time is needed and daily life is possible on that day. 2. It is safe, proven material. 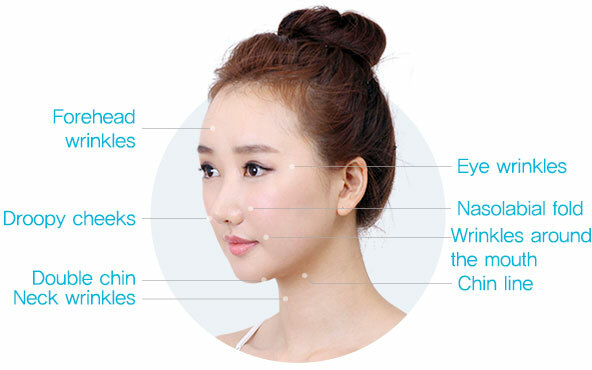 It is a special thread, which is approved for lifting in Korea for the first time through a public clinical trial for the purpose of improving facial wrinkles, that is optimized for Korean skin. 3. The lifting effect lasts for a long time. 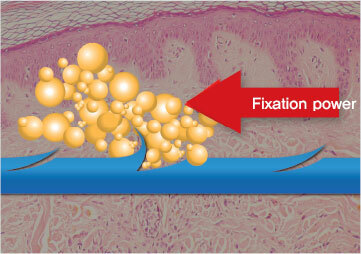 The thread has special spiral barbs, 2 to 3 times more or them.The force of the barbs is strong, pulling the skin tightly and itmaintains that strength longer. 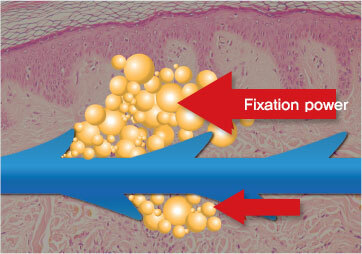 While the barbs of the special thread lift the skin, they constantly stimulate the dermis layer to form collagen to improve skin elasticity and skin tone at the same time.